To be published by a major book publisher, you need an agent. This is especially true for fiction. 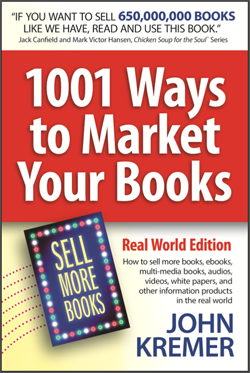 If you want to be published by a major book publisher, you need an agent. This is especially true for fiction (novels, short story collections, mysteries, romances, etc.). But it can also be important for memoirs, histories, biographies, general nonfiction, and even business books. Now, to find a literary agent, you can go directly to my Directory of Literary Agents, Subsidiary Rights Agents, and Foreign Rights Agents and search through the 350+ pages for the right agent for you. Or you can do multiple Google searches and scan through hundreds of agent websites looking for what they want. But, if you really want to know what some of the top literary agents are thinking and saying, use Twitter. 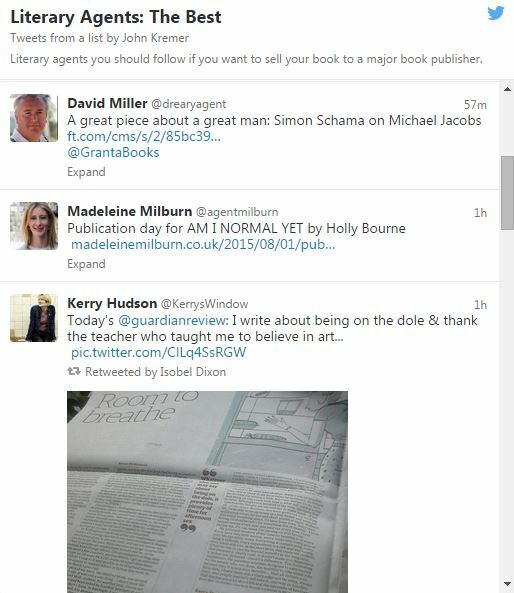 If you want to know what top literary agents are thinking and saying, follow them on Twitter. Start by following the list of literary agents I’ve put together on Twitter. With one click, you can subscribe to following 278 literary agents on Twitter all at once: https://twitter.com/JohnKremer/lists/literary-agents-the-best. 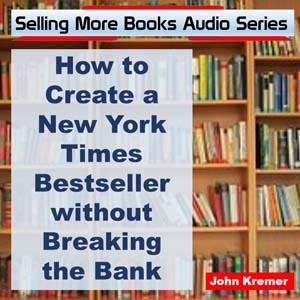 By following all these agents in one simple click, you can listen in to what they are saying about different book publishers, about the authors they represent (or would love to represent), about their deal-making strategies, and what they look for in authors they represent — and the kind of books they represent or are looking to represent NOW. You can easily scan their tweets in a few minutes every day until you find an agent or two that you think would be right for you and your book. Then tweet a message directly to the agent. Or, better yet, start by retweeting the agent tweets you like. 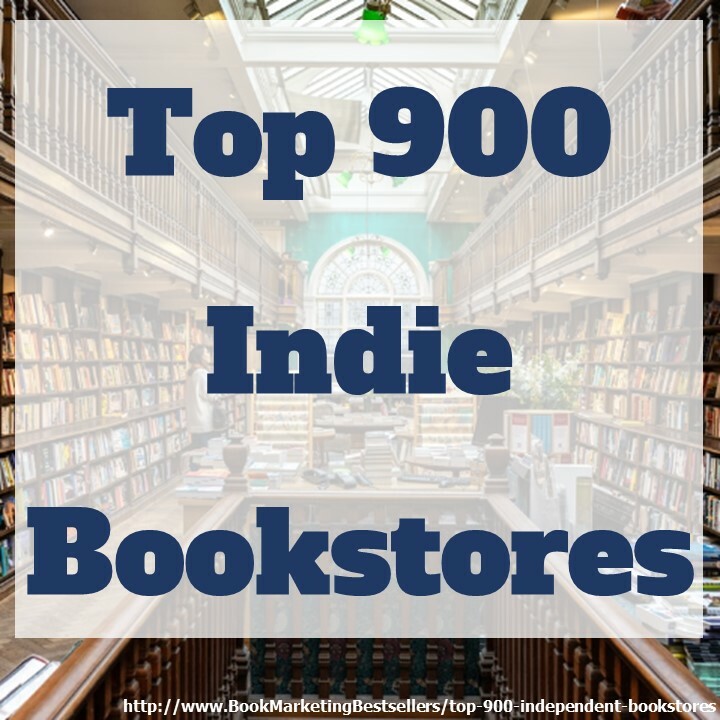 These agents will start to notice how serious you are about the business of book publishing as you retweet them more and more (and bring their attention to the tweets of their fellow agents). Note that the above tweets include retweets from literary agents. They often retweet book authors, book publishers, and their own passions and interests.